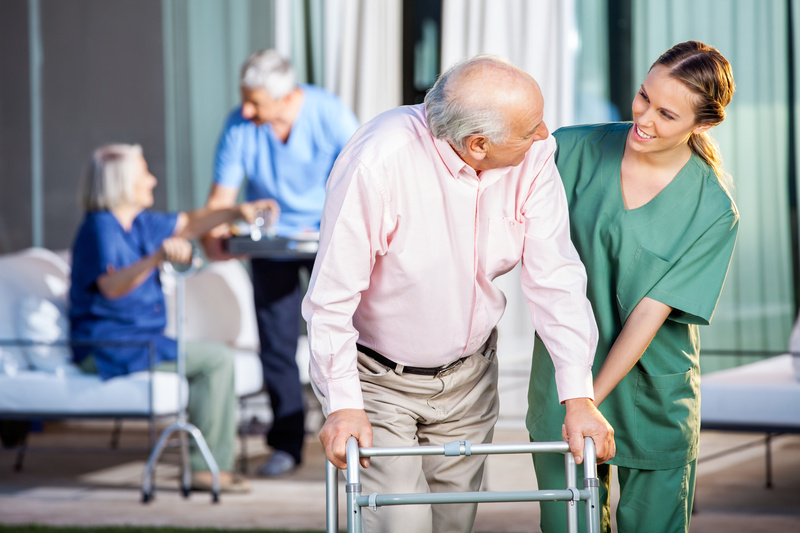 Transitional Care supports patients recovering from an acute illness or surgery who no longer require acute hospital care but are not yet ready to go home. 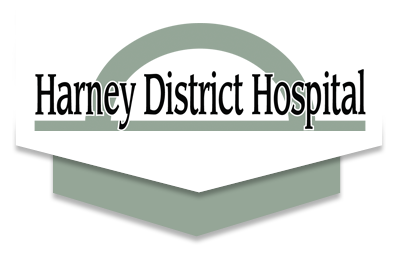 Harney District Hospital’s Transitional Care program is designed to meet your individual rehabilitation needs. Our goal is to safely discharge you to your previous living arrangement. 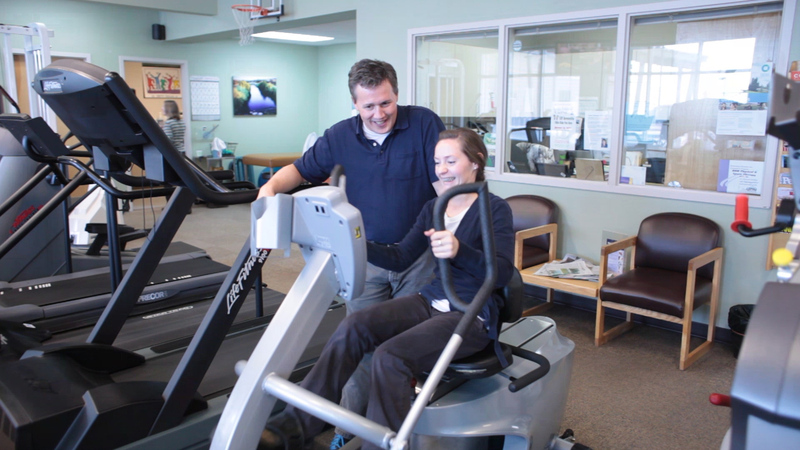 Our team is especially equipped to meet the needs of even the most complex patients. Private insurance may cover the program with prior authorization. Comfortable room, delicious food choices, laundry service and limited pet access (per policy).